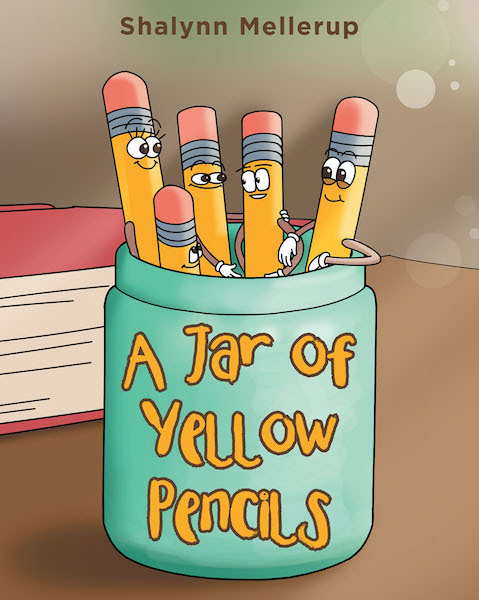 There was once a jar of yellow pencils that lived in a classroom. The teacher and all the students were always so colorful, but the pencils were not. Until one night . . .